Istanbul is a very important destination in the world; people come to Istanbul for many purposes like tourism, investments, medical treatments, and studying etc. So, many students come to Istanbul for their studies and most of them try to rent apartments near to their universities, and that plays a big role for investors, so they should take in consideration the locations of the important universities in Istanbul. 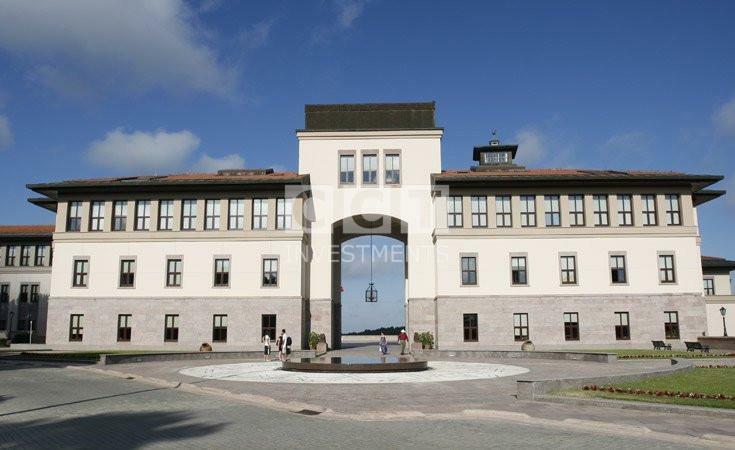 Koç University was founded in Sarıyer,Istanbul in 1992 and it is a private university. It was ranked 13th in Turkey and ranked 1433th in the world. This university offers interdisciplinary programs, all in English. Koç University has a beautiful campus with all the necessary academic support services for students and has well-equipped laboratories and facilities. There is also a high potential for recruiting graduates from this university in all fields of work. Sabancı University was established in Tuzla,Istanbul in 1996 and it is a private and world class university. It is ranked 15th in Turkey and 1490th in the world. The University offers the highest levels of education and research in the following fields: natural sciences, engineering, arts, social sciences and organization, all of that are conducted by faculty members with international experience. 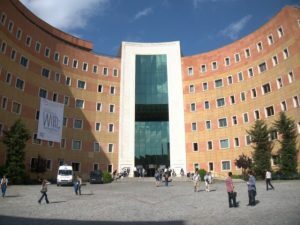 Bilgi University was founded in Eyüp , Istanbul in 1996 and it is a private University. It was ranked 30th in Turkey and ranked 2476th in the world. 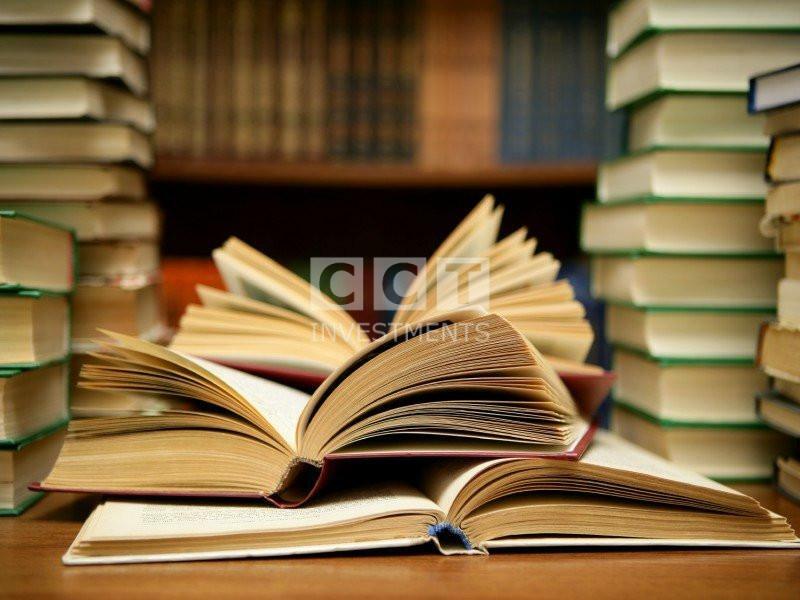 The university teaches many different disciplines such as social sciences, administrative sciences, media and others. Teaching is in English only. Worth mentioning that Bilgi University is the only Turkish university has been a member of the Laureate International Universities since 2006. 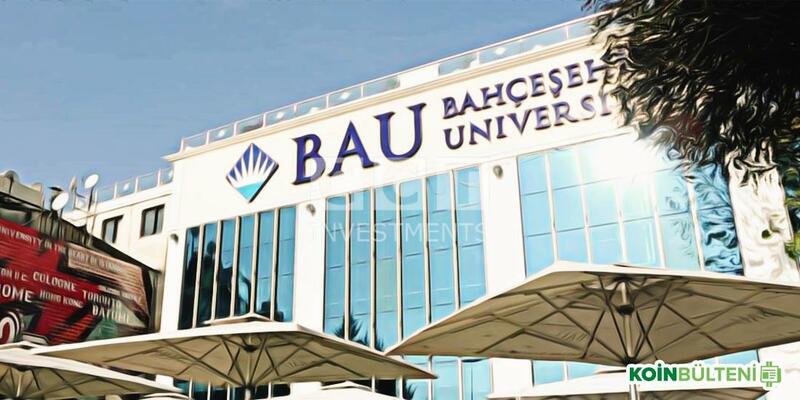 Bahceşehir University was established in Beşiktaş , Istanbul in 1998 and it is a private university and ranked 33rd in Turkey and ranked 2619th in the world. 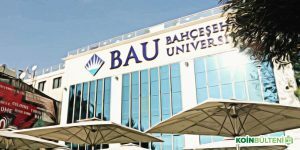 Bahceşehir University aims to become one of the top 500 universities in the world by 2023. The University has branches around the world in the following countries: USA, Germany, Canada, Georgia, China, Italy and Northern Cyprus. This university also provides an opportunity for the exchange of professors and students with many universities in the world. 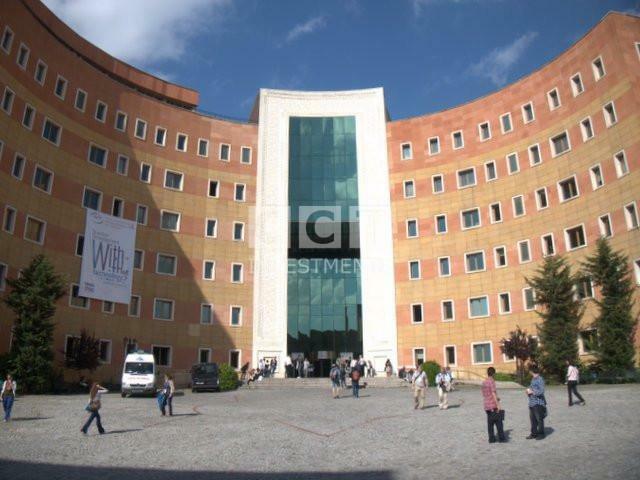 Yeditepe University was founded in Ataşehir, Istanbul in 1996 and it is a private university. It was ranked 38th in Turkey and ranked 2972th in the world. This university is teaching in four languages: Turkish, English, German and French. 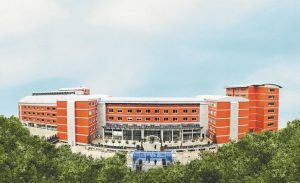 Özyeğin University was established in Çekmeköy in Istanbul in 2007, it is a private non-profit university. It is ranked 62th in Turkey and 4039th in the world. 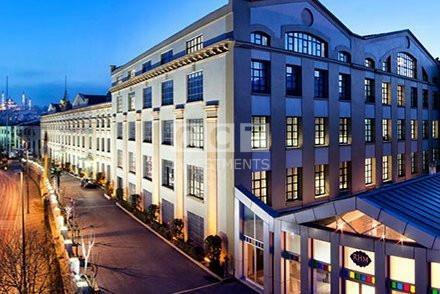 The University has a distinguished educational level and a wonderful academic teaching staff. The university has all the luxury facilities such as the Olympic swimming pool, Gym and Olympic stadium. There are also places for study, and there is also a very special student residence. This university is teaching in English. 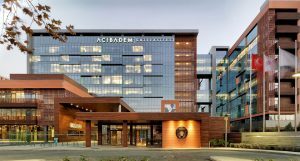 Acıbadem University was founded in ِAtaşehir in Istanbul in 2007 and it is a private university. It was ranked 123th in Turkey and ranked 6784th in the world. The university was established with the support of the Health Foundation and its main purpose is to bring together all branches of medicine and health fields in one place. In addition to medicine, the University also includes the Faculty of Health Sciences, the Faculty of Arts and the College of Engineering. Doğuş University was founded in Kadıköy in Istanbul in 1997 and it is a private university and was ranked 66th in Turkey and ranked 4218th in the world. The University has 27 undergraduate programs, 11 high institute and 25 postgraduate programs. The study is in English and there is an opportunity for students to attend a one-year English course at universities in America and Britain. There is also an opportunity for students to study additional languages including: German, Chinese, Russian, and Arabic. 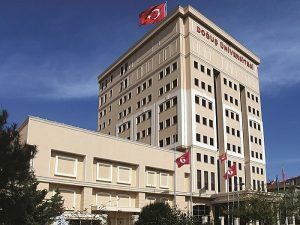 Doğuş University is involved in many student exchange programs with EU universities and many other countries of the world. The most famous of these programs is Erasmus. 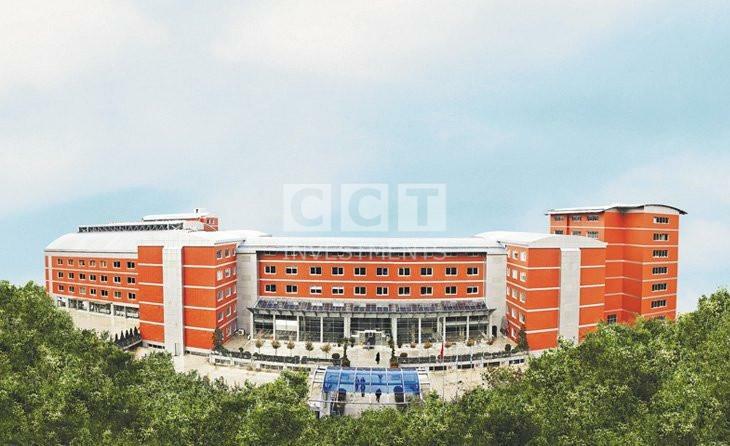 Beykent University was founded in Sarıyer in Istanbul in 1997 and it is a private university. It was ranked 71st in Turkey and ranked 4472th in the world. This university has achieved great successes in a short period and has been able to develop its cadres and provide the educational process for students by the best means. Kadir Has University was founded in Fatih, Istanbul in 1997 and it is a private university and it is ranked 50th in Turkey and 3477th in the world. This university is considered one of the best universities in the scientific field, as it has a very distinguished academic team. The University has the following faculties: Faculty of Engineering and Natural Sciences, Faculty of Economic, Administrative and Social Sciences, and Faculty of Law.